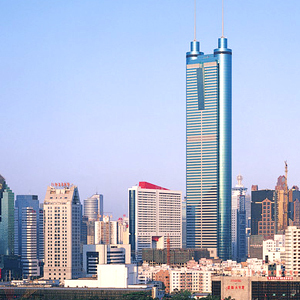 Shenzhen is a sub-provincial city of Guangdong province in southern China, situated next to Hong Kong. Being as the symbolic city of China’s open-up and reform since late 1970s, Shenzhen is a center of foreign investment and has been one of the fastest growing cities in the world. It is also the busiest port in China after Shanghai. In the past two decades, outsiders have invested more than $30 billion in Shenzhen for building factories and forming joint ventures. 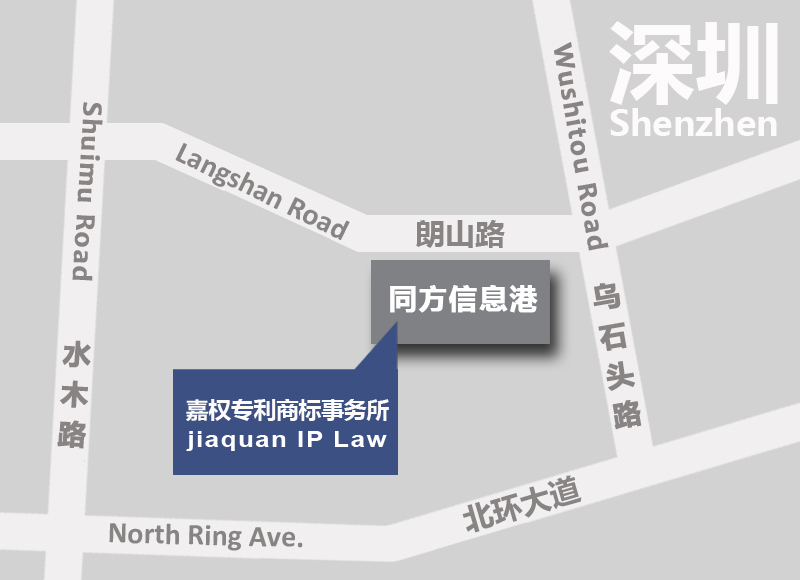 Our office in Shenzhen provides wide range of service including litigation, prosecution, and counseling services to a wide range of companies. We also host the seminar for domestic or foreign enterprise and have cooperation with the clients in Hong Kong by offering them patent application strategy and proposal.